The page has turned on another year and now we begin the hard work of writing a new chapter in 2015. As the clock counts down to midnight, people all over the world reflect on past successes and mistakes and looking forward, imagining what they can do to improve upon themselves and their lives. It’s a smart idea, setting up resolutions for the new year. And for those with their own businesses – specifically medical practices – it’s an absolutely crucial idea: staying one step ahead and planning for the future. For you, here are a few New Years Resolutions that will help keep you at the forefront. In general, most analyses suggest that no one payer should hold more than a 25% share of a practice’s populations of patients. The reasoning here is simple: you don’t want to be left holding the bag if that patient and his/her insurance company can or will not pay for your services. Beyond that though, it’s wise to have a varied mix of ages within your patient population. If you’re serving primarily Medicare patients, it would be a wise plan to start reaching out to younger people in high schools and colleges especially with those under the age of 26 now predominantly under their parents’ health care plans. Go around and look at the biggest online wholesalers like Amazon and how they handle payments. You’ll notice that they have taken extraordinary steps to make it as easy to pay as possible with as many options as possible. From Paypal to one-click ordering, the smart companies learned quickly that the easier you make it for the customer or client to pay, the more likely they will pay. So for your medical practice, offer as many options of payment as possible, from credit cards to debit cards, from cash to check. You’re most likely aware that many practices don’t take credit card payments due to the fees Visa, MasterCard, etc. charge for each credit card transaction, but that’s not employing long-term thinking. Sure, a 2 or 3 percent fee is felt over multiple transactions, but when you consider the price of having cash now versus a check a month from now that you’ll have to float for those thirty days, you’ll find the cash now option worth that small percentage. 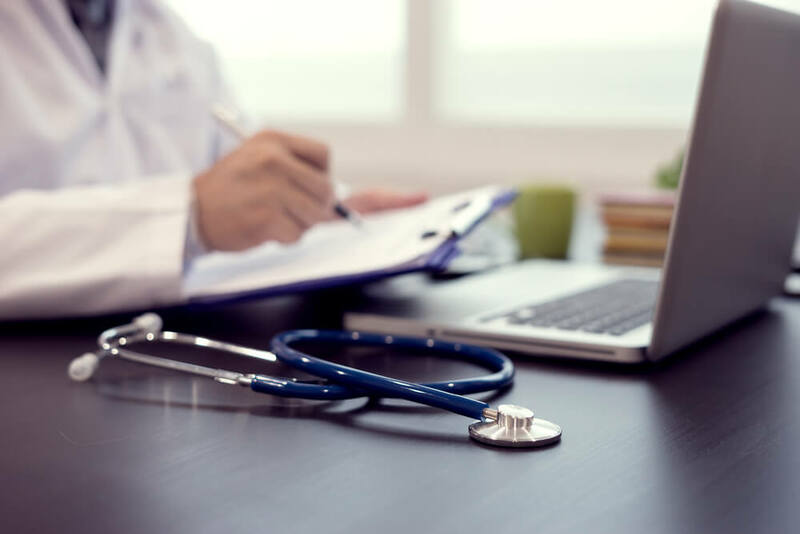 Of course, the most powerful way to improve the efficiency and effectiveness of your medical practice is to employ new technologies that will help automate and streamline common tasks. 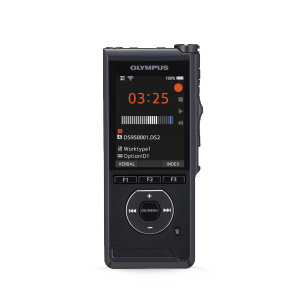 An inventive option is using voice recognition software. 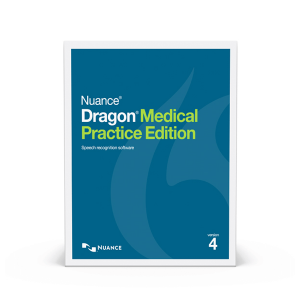 Dragon Medical Practice Edition 2, for instance, is designed with smaller practices in mind to ensure physicians document their services more accurately while being in words their own reducing mistakes, confusion and increasing clarity and performance. 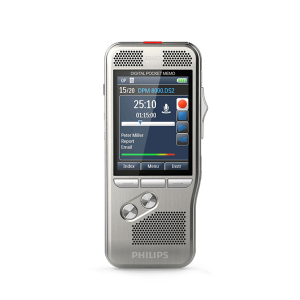 Practices employing this technology have reported noticeably higher satisfaction than physicians who use the Electronic Health Record without Dragon Medical Practice Edition 2. With medical vocabularies comprising more than 90 medical specialty and sub-specialty lexicon, Dragon Medical Practice Edition 2 boasts 99% accurate ‘out of the box,’ and is a great way to improve your practice in this new year.